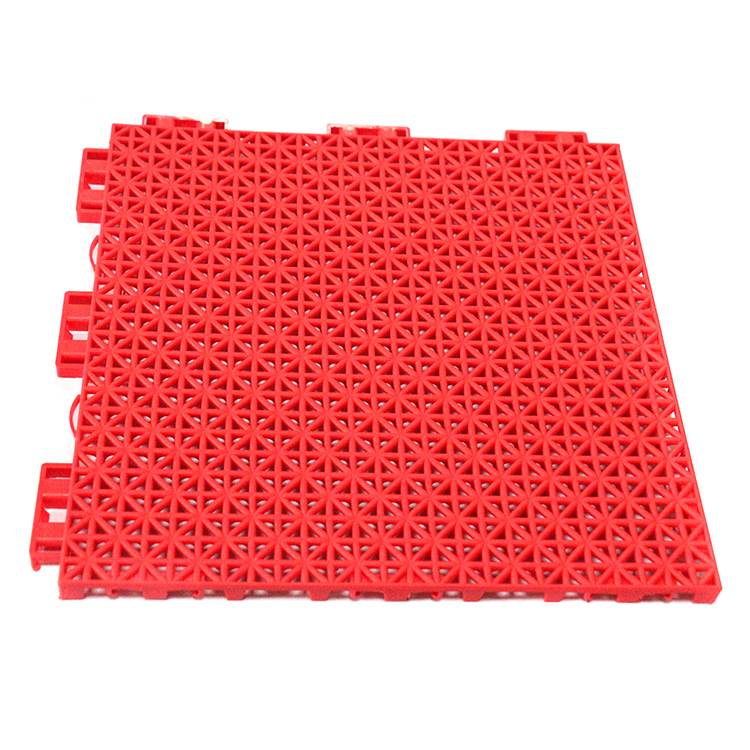 The requirement for the base is simple: solid and even base, no water retain after raining, so better cement or asphalt, and drainage is convenient, less than 3cm for height difference in 3m area, and the grooves width no larger than 3cm. 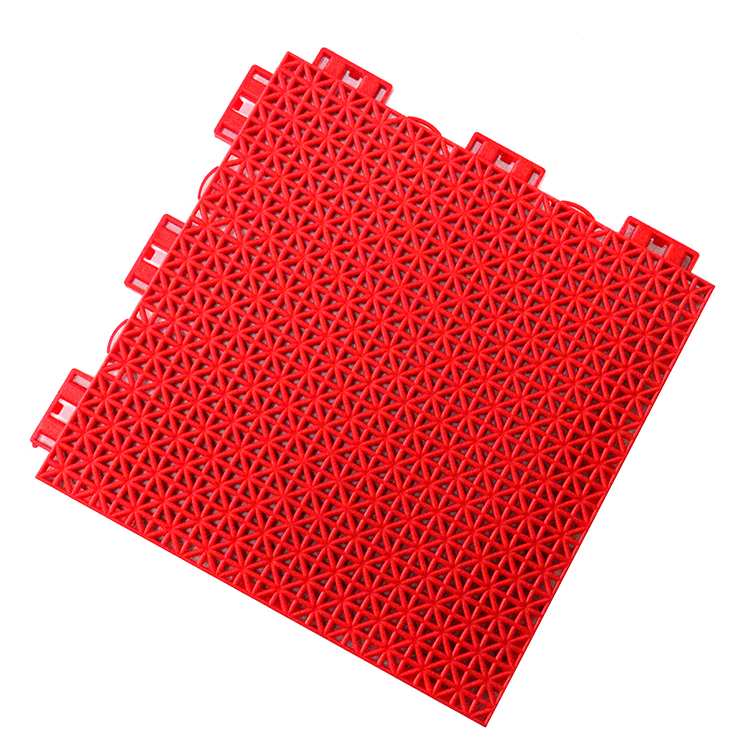 It can be installed directly over the concrete, asphalt or any other hard and flat surface. 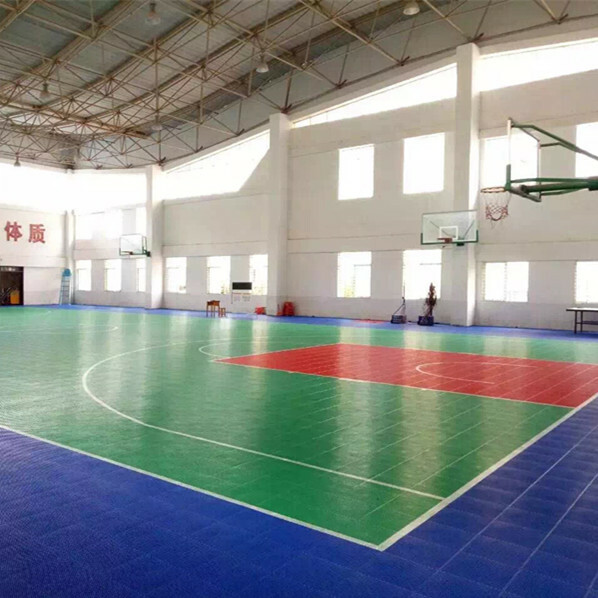 For outdoor suspended interlocking sports floor, there are edgings for the finished courts, screws are needed, For the indoor suspended interlocking sport floor, you should use the skirting for the finished court. Circular saw is needed to cut the tiles to make a perfect fit for both outdoor and indoor court. 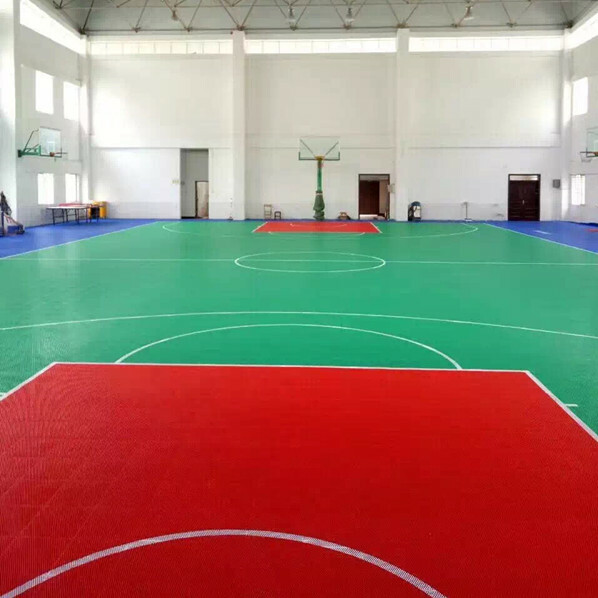 Looking for ideal Sport Modular Interlocking Flooring Manufacturer & supplier ? We have a wide selection at great prices to help you get creative. 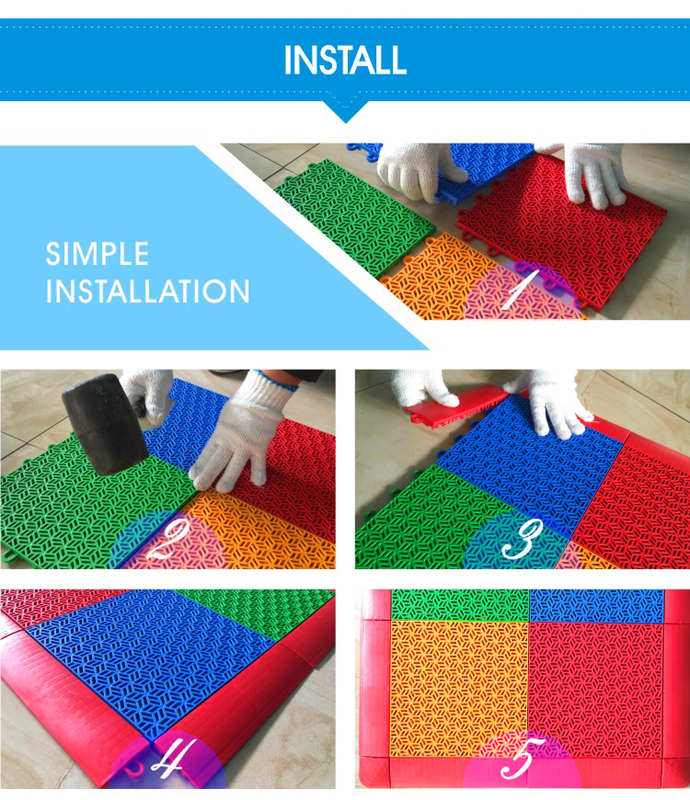 All the Easy to Install Sport Floor are quality guaranteed. 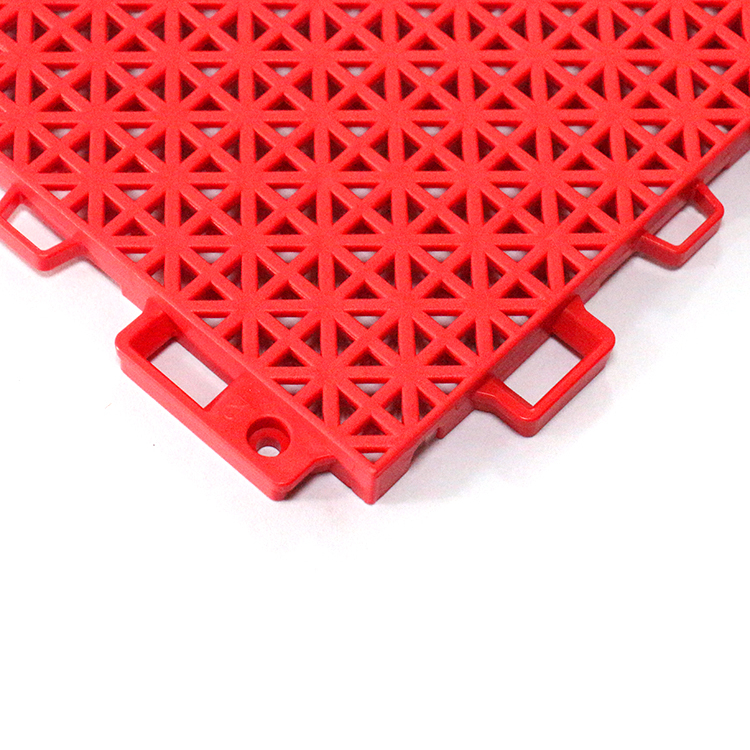 We are China Origin Factory of Modular Interlocking Flooring. If you have any question, please feel free to contact us.